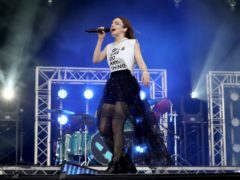 Chvrches and Royal Blood are among a second wave of acts added to the line-ups for the Reading and Leeds festivals. 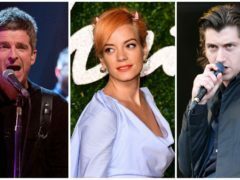 Mercury Prize winners Wolf Alice are set to return to the top 40 in the UK albums chart after claiming the prestigious music award last week. 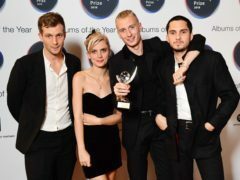 Alternative rock band Wolf Alice have won the 2018 Mercury Prize for their album Visions Of A Life. 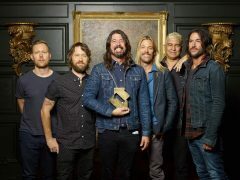 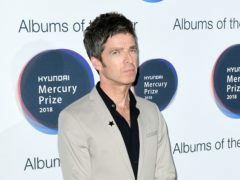 Former Oasis guitarist Noel Gallagher has said his 2018 Mercury Prize nomination as a solo artist has not vindicated his decision to leave the band. 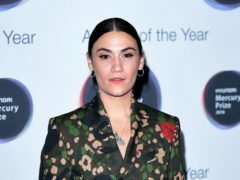 Mercury Prize favourite Nadine Shah has said she she is glad her political album Holiday Destination has been shortlisted as she believes not enough artists are making music that reflect current times. 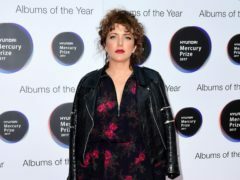 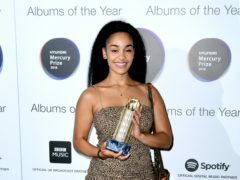 Mercury Prize shortlisted artist Lily Allen has said she hopes the small number of debut albums in contention for this year’s gong will encourage new acts to create more music.